The move comes less than six months after the home appliance company handed its media business to another IPG agency, UM. NEW YORK — SharkNinja has tapped DeVries Global to lead its communications in the US, a move that puts the home appliance company’s PR and media in the hands of Interpublic Group agencies. DeVries is charged with driving awareness of and interest in SharkNinja products across earned media, as well as media and influencer relations and analytics. 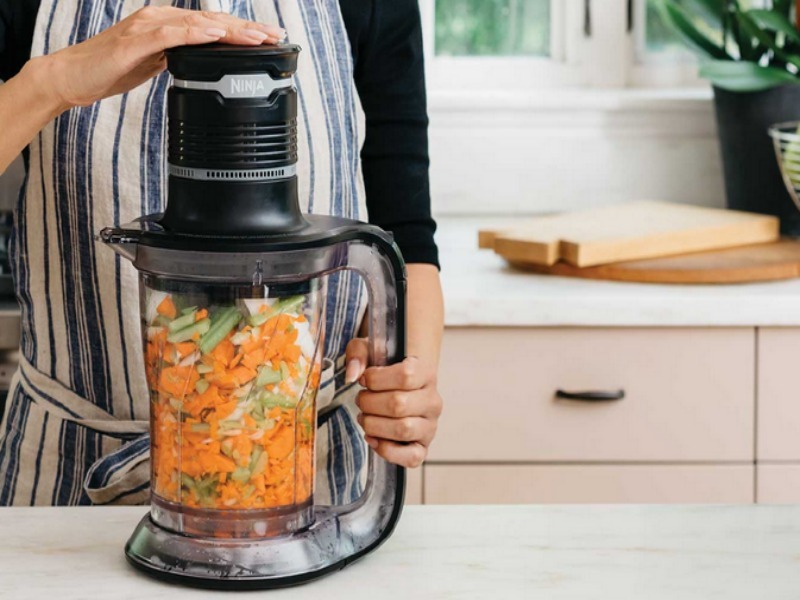 The Needham, Mass.-based company makes Shark vacuum cleaners and Ninja kitchen appliances, most notably blenders and food processors. The move to DeVries comes less than six months after SharkNinja handed its $60m US media account to UM, which, like DeVries, is owned by IPG. In 2017, the company sold a “significant equity interest” to the private equity fund CDH Fund. The deal was billed as a means of furthering SharkNinja’s growth and expansion internationally, particularly in Asia.